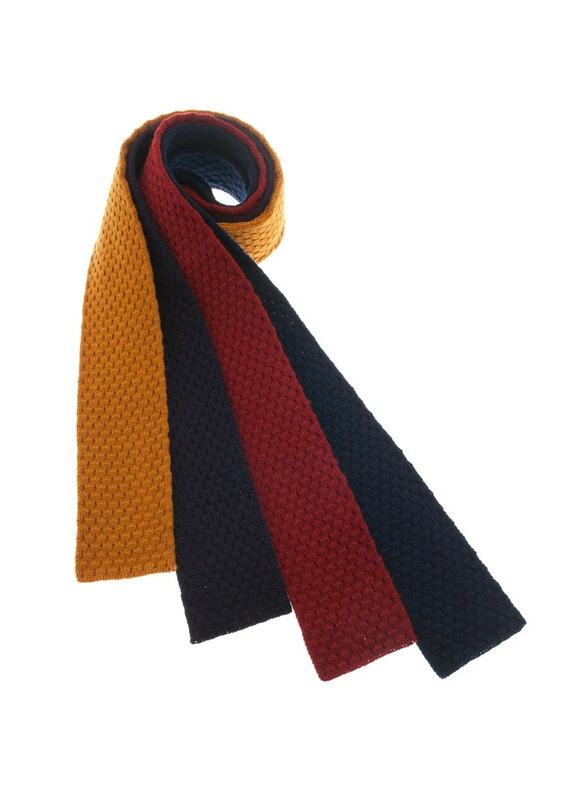 The Knitted Tie by Schoffel provides an alternative feel to the classic silk tie. The Knitted Tie by Schoffel provides an alternative feel to the classic silk tie. Created from pure lambswool, the knitted tie is an innovative introduction to the original Schoffel collection and is a perfect accessory to any gentleman's wardrobe.